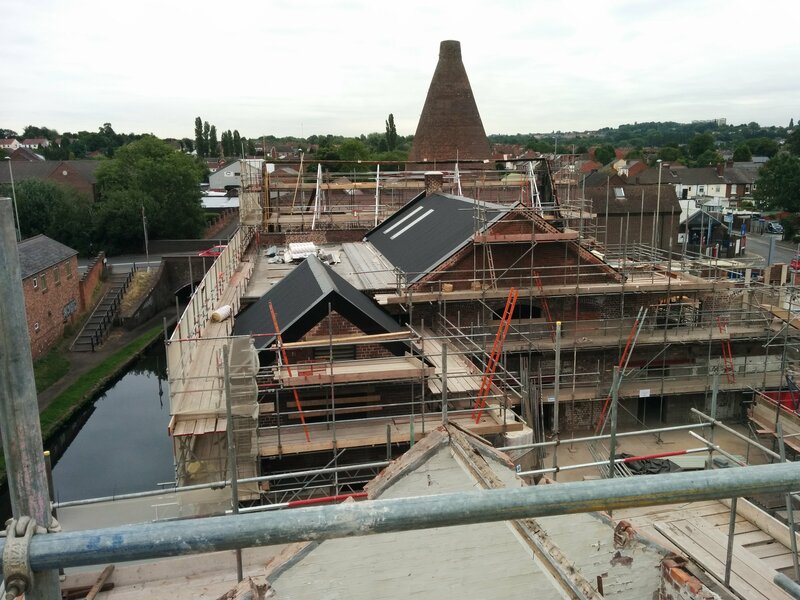 Working for CDP and The British Glass Foundation, this scheme sees the conversion of the former Stuart Crystal works in Wordsley into a museum of glass. The site will provide 2 elements: the museum will be housed in the Newhouse Building, located at the entrance to the site, and the conversion of the Mill Building will provide commercial units for glass-related businesses, as well as 18 residential apartments above. 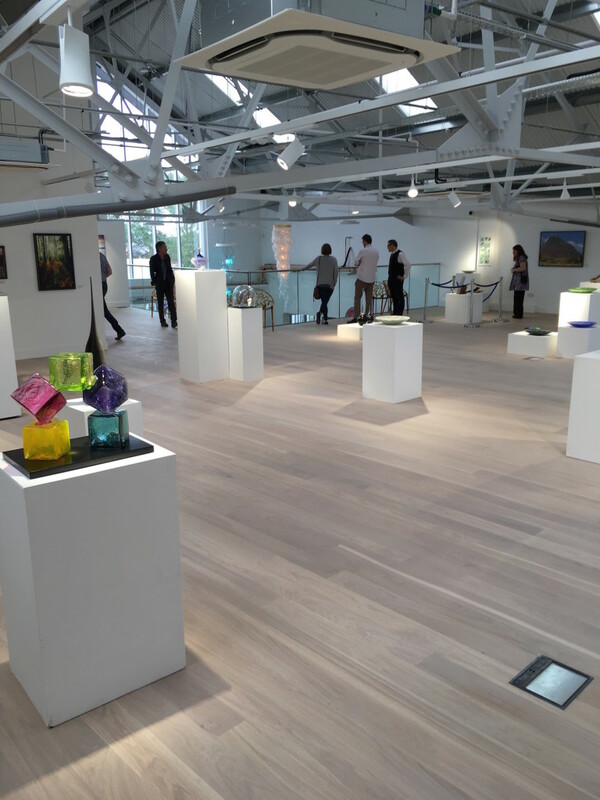 An open courtyard is planned, featuring light sculptures and artwork to mark the location of the original glass cone which once stood on the site. Parking will be provided next to the museum for visitors and the existing parking will be used for staff and business parking. Project partners are ERDF, Dudley MBC and Black Country LEP. As further phases of the development continue, it is hoped that the museum will be linked to the Redhouse Glass Cone site, located across the road, via an underground tunnel. A temporary exhibition was held in the partially completed museum in 2016.